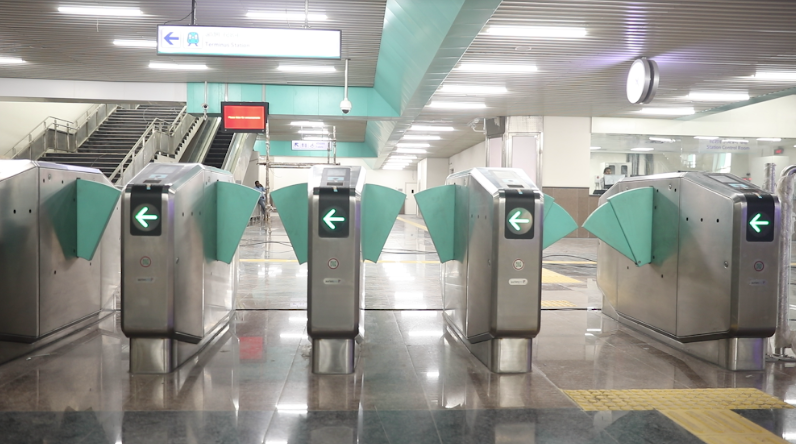 Recently with the inauguration of the Noida Metro project, it becomes the first Indian metro that has implemented Aurionpro’s Automated Fare Collection (AFC) system based on the open loop ticketing concept. 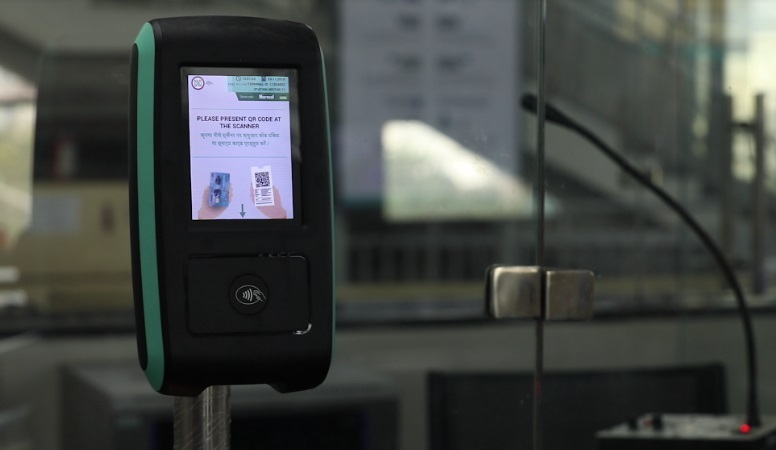 Now the riders can purchase the RuPay contactless smart card, QR-code ticket, or use Mobile ticketing application to use and pay for the ride. The execution of this new technology will reduce and saves the expenditure of Noida Metro authority, as said. The ticketing cards for NMRC are issued by the state bank of India while the AFC is provided by Aurionpro. 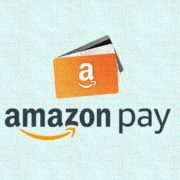 Apart from using the Metro cards for ticketing, the commuters can also use it for purchasing the EMV/RuPay standard. Furthermore, the monthly passes and tickets generated as a QR code can still be purchased. The AFC installation was implemented under a public/private partnership between a consortium of State Bank of India, SC Soft and Aurionpro and the NMRC to promote smart transportation and smart mobility in India. 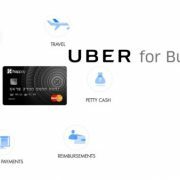 In addition, going forward, these Card based payments and Mobile application can be used for multi-model transportation across metros, buses, parking lots etc. owing to RuPay/EMV standard. Riders need not buy multiple tickets or cards for various modes of transport enhancing the ease of commuting with time, convenience and cost-effectiveness.